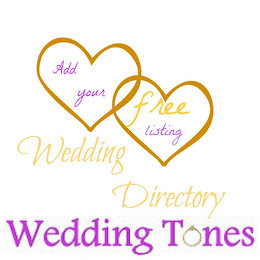 Wedding Tones is a new International wedding directory which helps bridal companies promote their services and offers people about to get married the chance to discover interesting sites about wedding, home decoration and related topics. 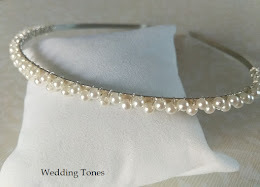 People and companies related to wedding around the world can advertise here for free, while featured listings and ads are also available upon request. 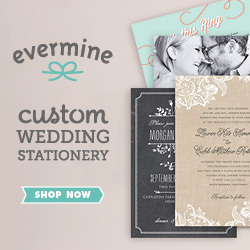 If you need some inspiration for your upcoming wedding, our blog is the place to keep you updated on the latest trends.